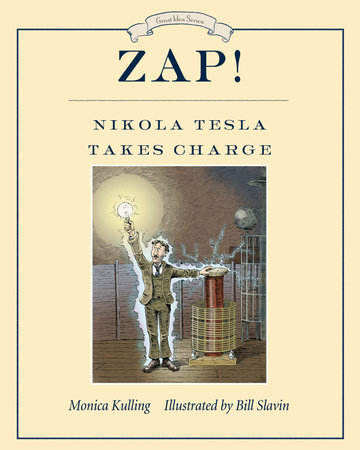 Nikola Tesla is the latest subject in Monica Kulling's Great Idea Series featuring innovators and inventors. 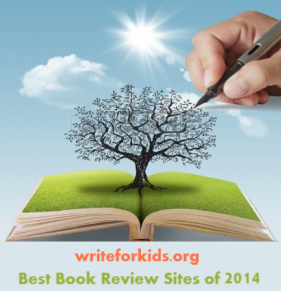 The story of Nikola Tesla is sure to intrigue readers. The picture book biography begins with Tesla departing from a ship in New York Harbor in 1884. He is "excited and a little nervous" to begin life in the U.S. Tesla, a science prodigy from Croatia to work in Thomas Edison's lab. Edison turned out to be a terrible boss and didn't pay Tesla the $50,000 he promised for work on direct current. A rivalry formed between the two inventors and continued until the World's Fair in Chicago hired Edison to light the buildings in 1893. Kids will love Bill Slavin's charming pen and ink drawings. The crisp narrative text and engaging artwork make this a great read aloud for upper elementary readers. Sounds like a great read! I also enjoyed Electrical Wizard. Amazing illustrations!